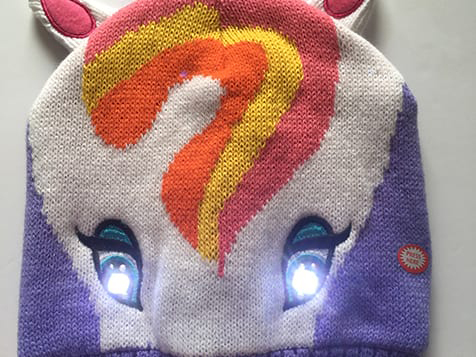 What does a Bright Eyes Hats Franchise Cost? 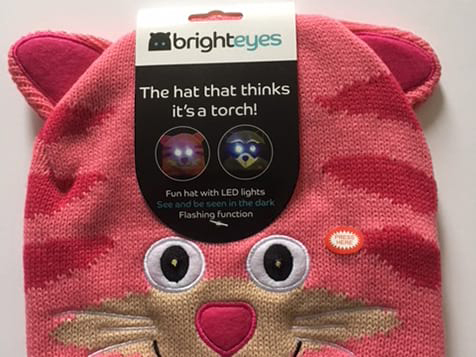 Bright Eyes Clothing is a unique franchise opportunity featuring hats that think they're a torch! 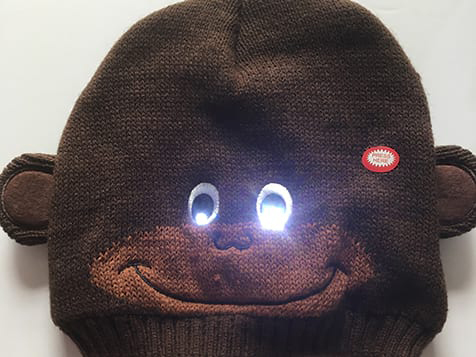 Bright Eyes Hats, which launched at the end in 2017, are a unique and innovative new product brought to you from the Bright Eyes Clothing Company. 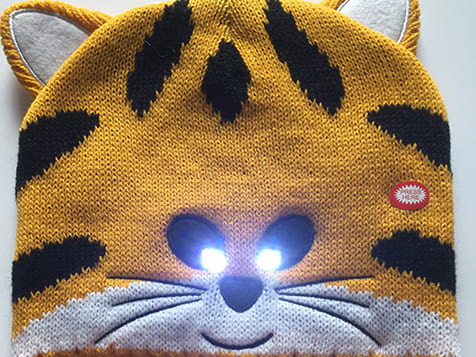 Be the first to showcase Bright Eyes Hats which is already becoming a huge success over seas. You can open up sales channels both online and through traditional retail operations. The hats are designed and manufactured with the highest quality. 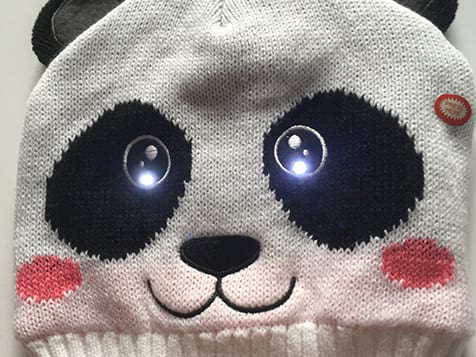 Unlike many cheap hats, Bright Eyes hats are very well made and fleece lined to make them extra comfortable and cozy. The hats have not been seen anywhere in the US or Canada or many other places in the world providing an exciting ground floor opportunity. 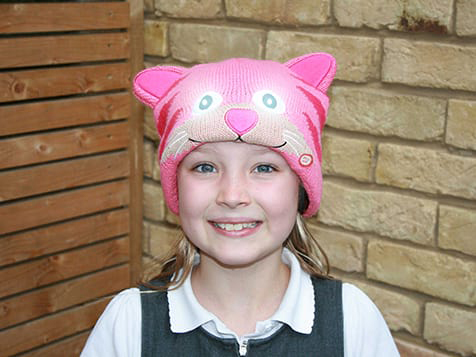 Low start up cost with significant stock of hats included, to enable you to get selling and make ROI straight away. 100 hats included in the initial investment! Great flexible business you can start from home. Low overhead. No expensive premises or offices needed. Access to picture/video library, sales tools to help you market and sell. The global hats market sells more than 300 million units every year, a figure which looks set to drive the industry to reach a value of approximately $7.1 billion by the end of 2018. Key factors further contributing to market growth include the rise in aesthetic values; desire to keep pace with latest fashion trends and fads, and growing disposable incomes. 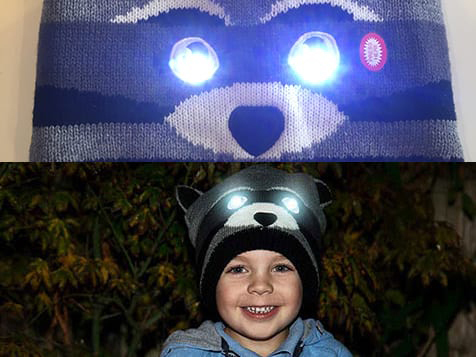 Although Bright Eyes hats have been designed as a children’s product, it has become clear already through sales that adults are also buying it for themselves, as one size fits all. 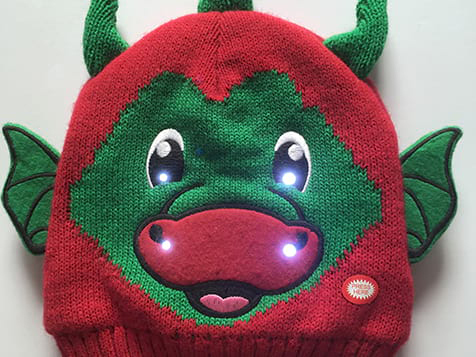 We believe that there is huge worldwide sales potential for the Bright Eyes hats as they have great appeal to both kids, teens and adults as a fun and unique product. Does this opportunity sound interesting and fun to you? Inquire today to learn more.